Mo Salah (left) with DHL's CEO in the Middle East and North Africa, Nour Suliman. 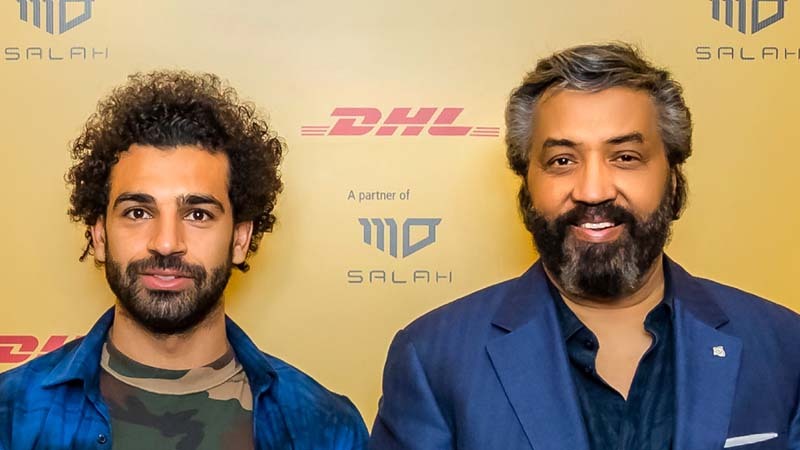 Salah visited Dubai recently as part of DHL’s The Human Network campagn. 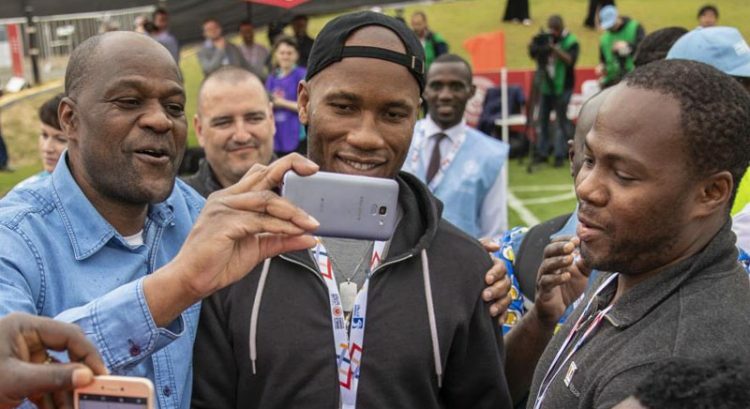 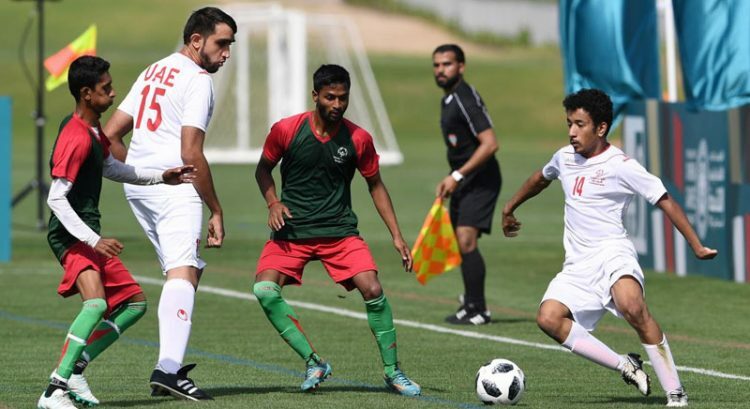 The African Footballer of the Year awardee met with fans at the Address Hotel Downtown Dubai and also participated in a question and answer portion. It left his fans wondering why he suddenly disconnected. 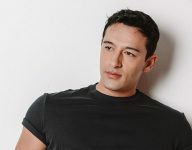 DHL Express revealed that it was all part of a larger initiative to remind the world about the importance of human connections. 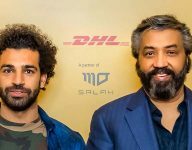 DHL signed a partnership with Salah in 2018 to make the footballer its brand ambassador for the Middle East and North Africa (MENA) region for two years.